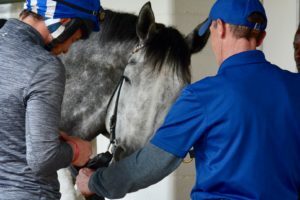 As brilliant as Mohaymen was through his first five races, it was clear the striking son of Tapit wasn’t the same at the tail end of his 3-year-old campaign. 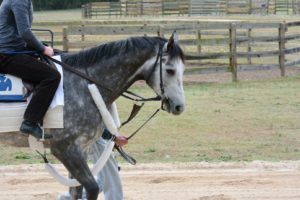 Now a year older, Mohaymen is training toward his seasonal debut under the care of Kevin Kahkola at Camden. Kahkola called the most recent work, “exceptional. 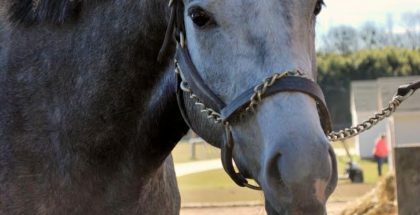 He did it very easy and relaxed, just the way we wanted to see him”. 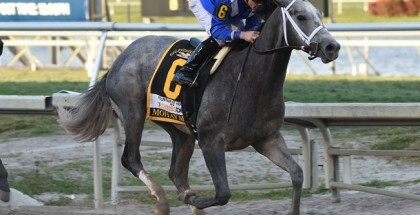 Mohaymen, a $2.2 million Keeneland September yearling in 2015, will breeze a half-mile next Saturday and if that work goes well he could be ready to be sent to Palm Meadows to rejoin the barn of Kiaran McLaughlin. 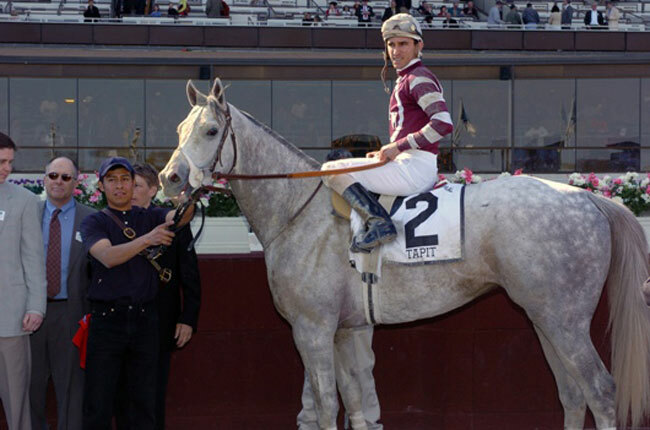 The major early season goal f0r the flashy gray is the Metropolitan Handicap (G1) on Belmont Stakes (GI) June 10 after a likely prep in a small stakes or allowance race before.